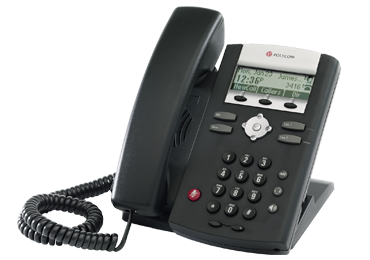 The Polycom SoundPoint IP 321 is a simple, reliable, enterprise-grade IP deskphone! The SoundPoint IP 321 is a two-line enterprise-grade IP deskphones with excellent sound quality. They are easy to use and are designed for small and medium-sized businesses and enterprises.